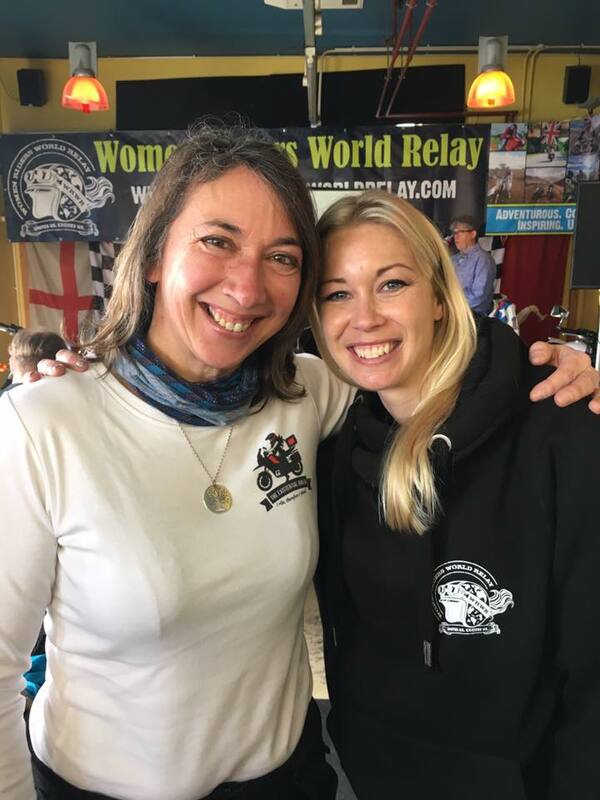 Women Riders World Relay successfully arrives at the ACE Café! 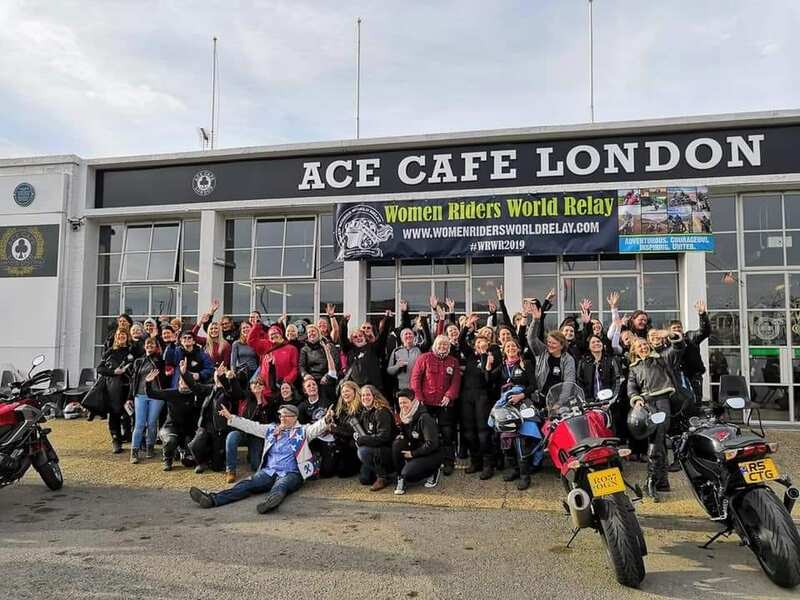 After travelling the entire length of the country, including a whistlestop tour of Ireland, the Women Riders World Relay (WRWR) arrived at the Ace Café in London for their official launch event on Saturday, 9th March. 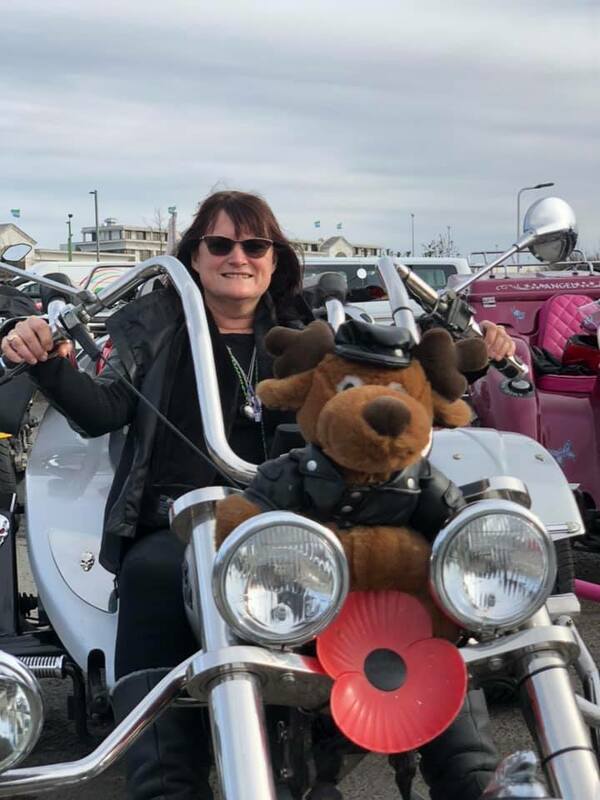 More than 80 women riders, led by founder Hayley Bell, brought the specially carved hand-baton into the London venue to the great delight of the crowd of flag-waving onlookers. 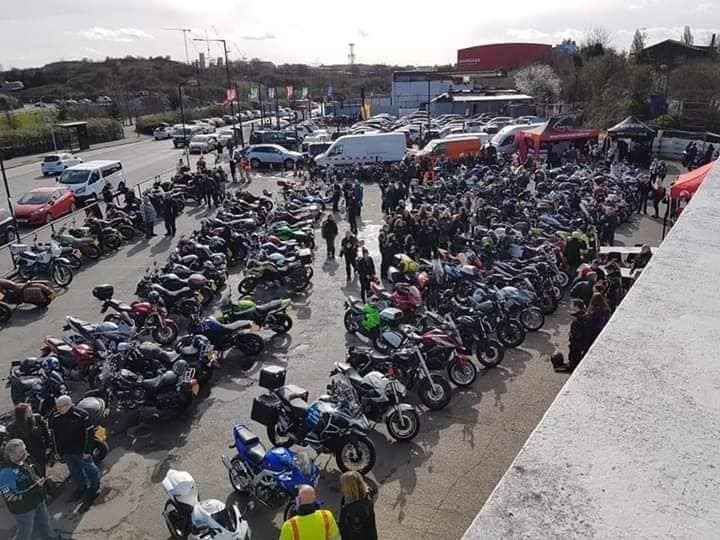 The inaugural ride of the event had begun a few days earlier at John O’Groats and had gathered pace and momentum along the way with another thousand ladies expressing an interest in the event in the last week, bringing the total to well over fifteen thousand. 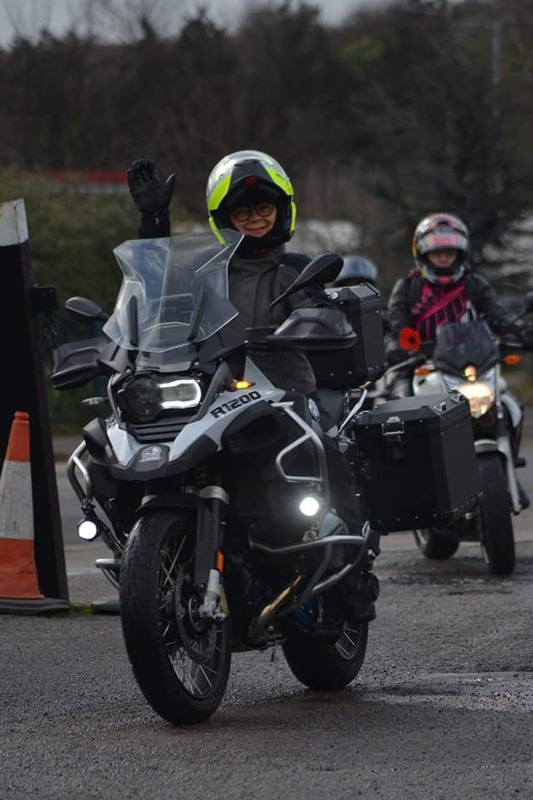 There are expected to be upwards of 90 countries taking part in a highly organised display of planning, executed by a crack team of Admins who, along with country Ambassadors and of course the riders themselves, called Guardians, are putting together the largest female biking relay to ever take place. The women will pass the baton via ‘legs’ of a journey across the world, for example London to Paris, Paris to Berlin. 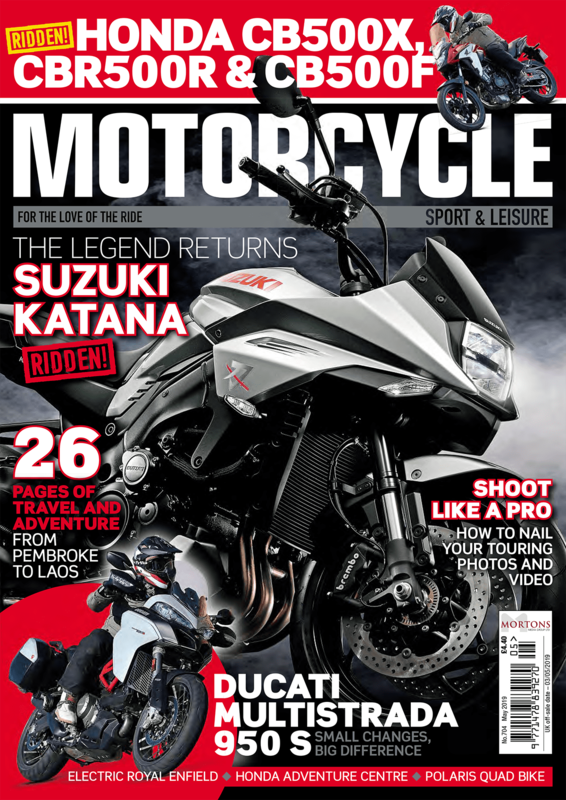 Eventually arriving back in the UK late 2019. 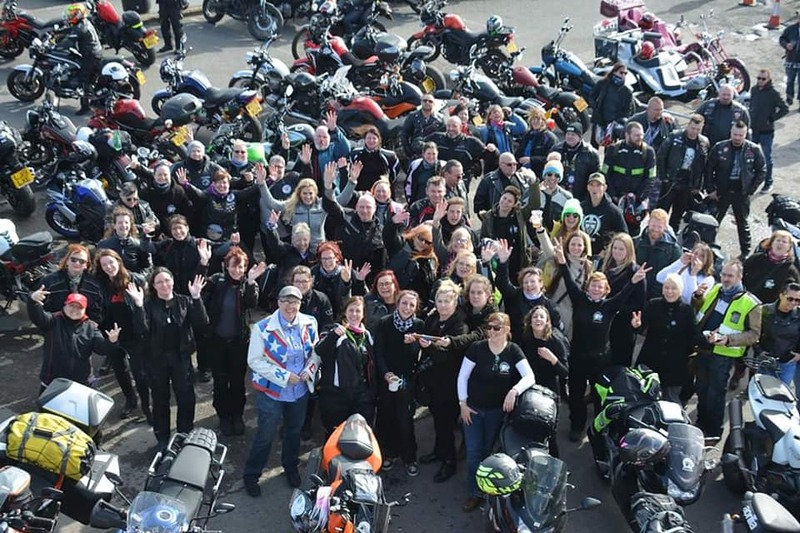 The aim of the WRWR is to ‘bring fun, experience, confidence and a sense of unity to women riders globally and to be the global “eye-openers” of women in Motorsports’. 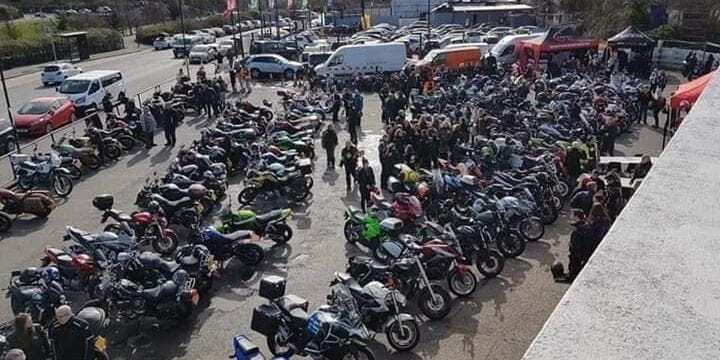 To mark the launch event there were talks from inspirational women in biking, including Kerri Cameron, the only female Wall of Death stunt rider, Jodie Fieldhouse from Go Pink racing, Mide Emans, world record holder for the highest motorcycle altitude a woman has ridden to and Elspeth Beard, first female solo round the world motorcyclist, architect and author. 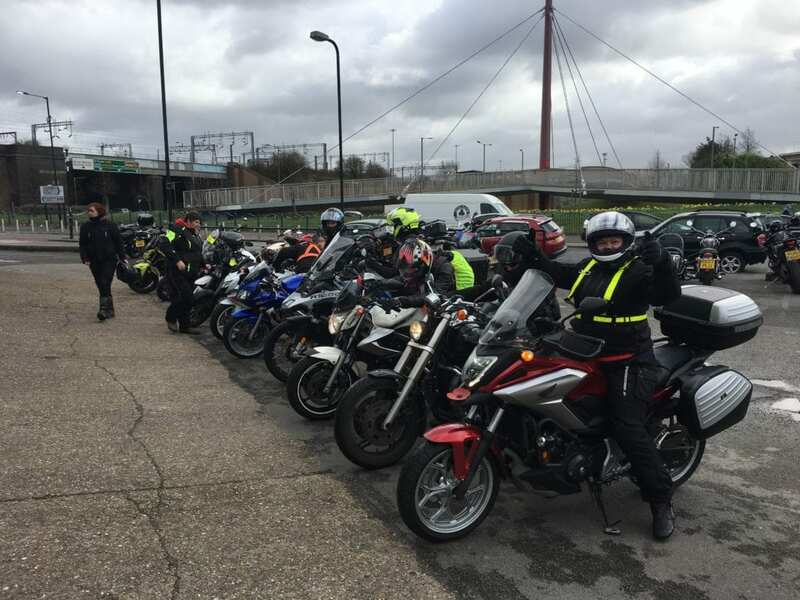 On Sunday, the WRWR laid on a sampler day at Sittingbourne Speedway where girls could try their hand off-roading and be shown demos of speedway, flat track, trials and side cars from some of the UK’s best up and coming female off-roaders. Included in the line-up was 14-year old Taya Thirtle who has been riding since she was five and is currently competing in her fifth year of the Speedway British Youth Championships.